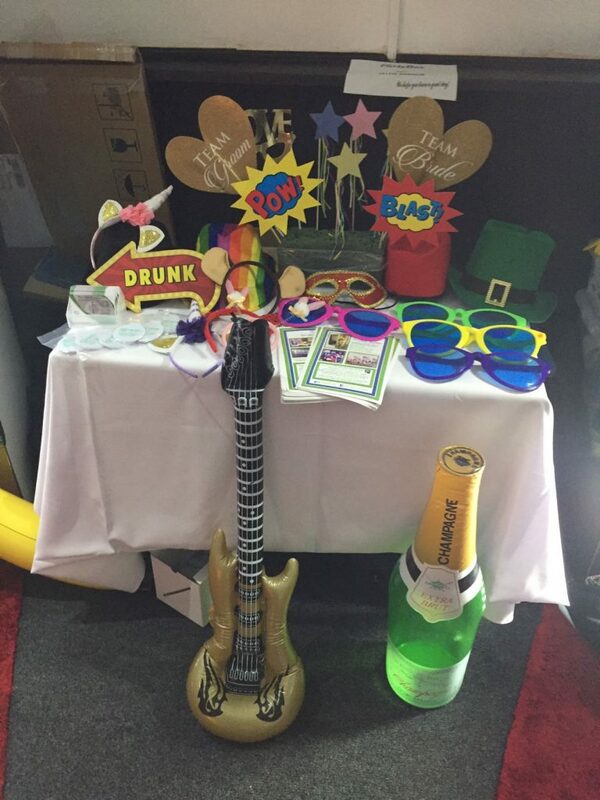 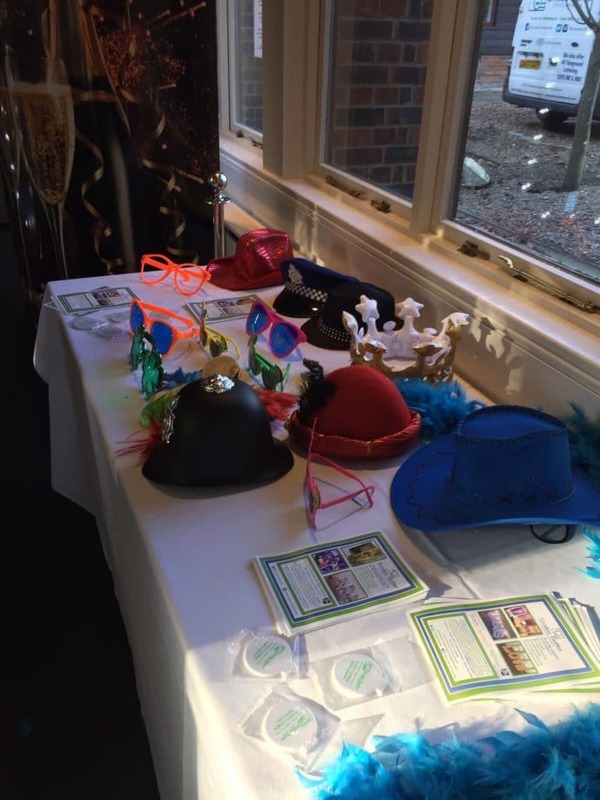 We have a wide range of props suitable for all occasions and events. 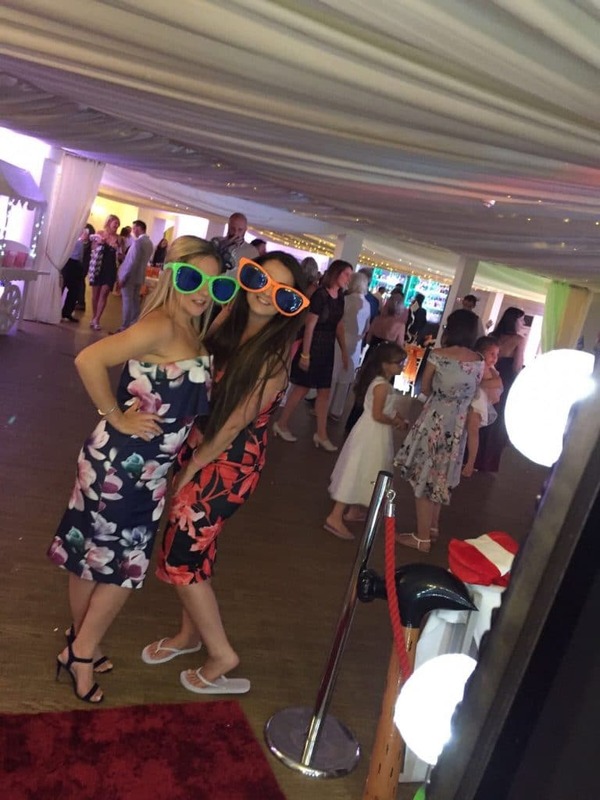 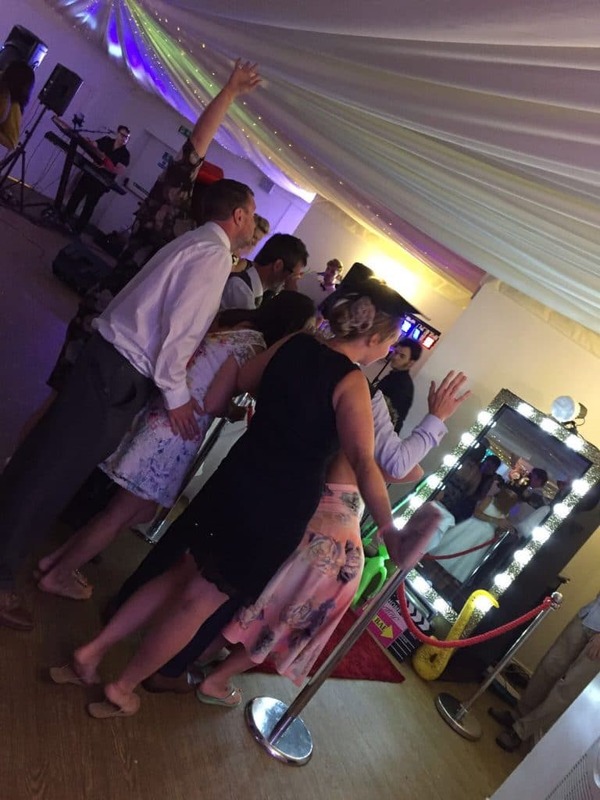 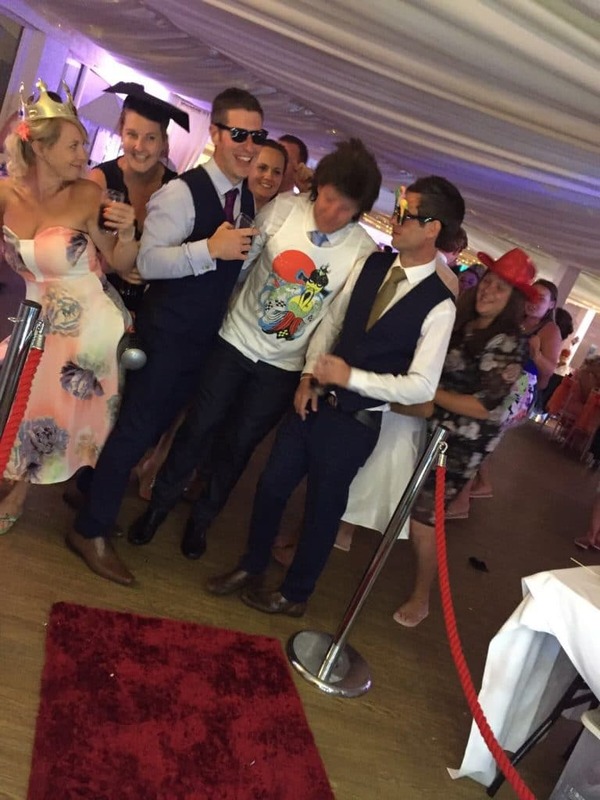 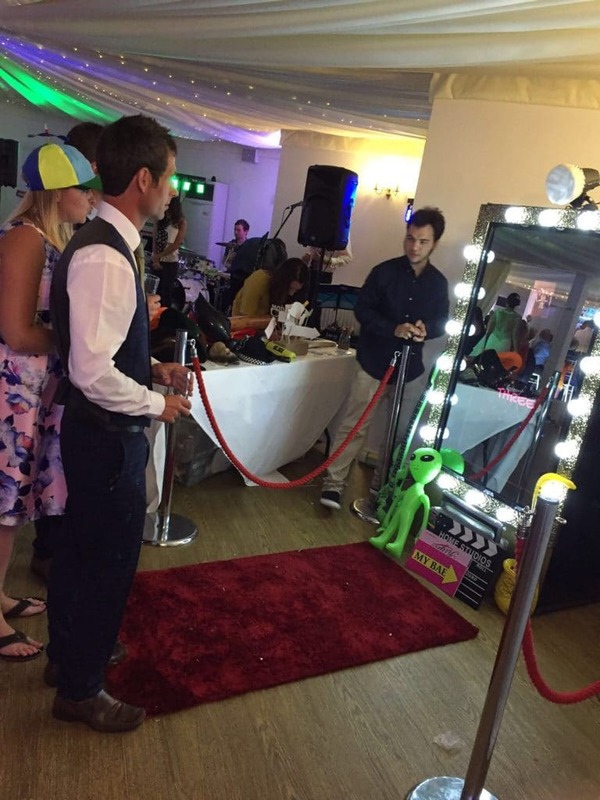 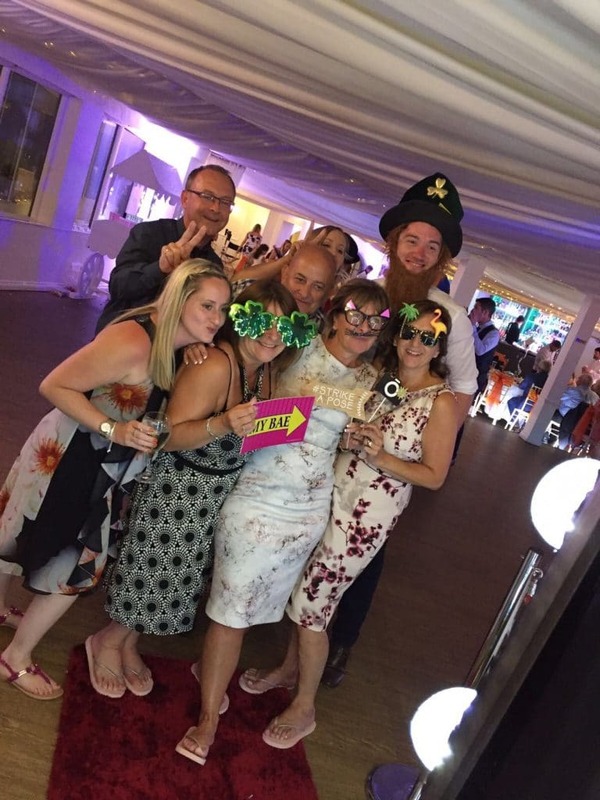 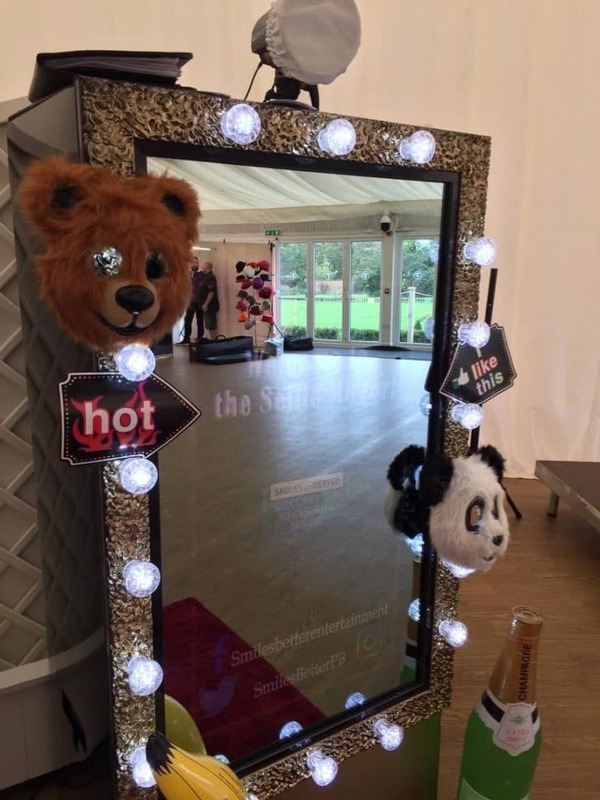 We actively encourage guests to engage with us and enjoy the experience of the Photobooth, Magic Selfie Mirror and Selfie Pod. 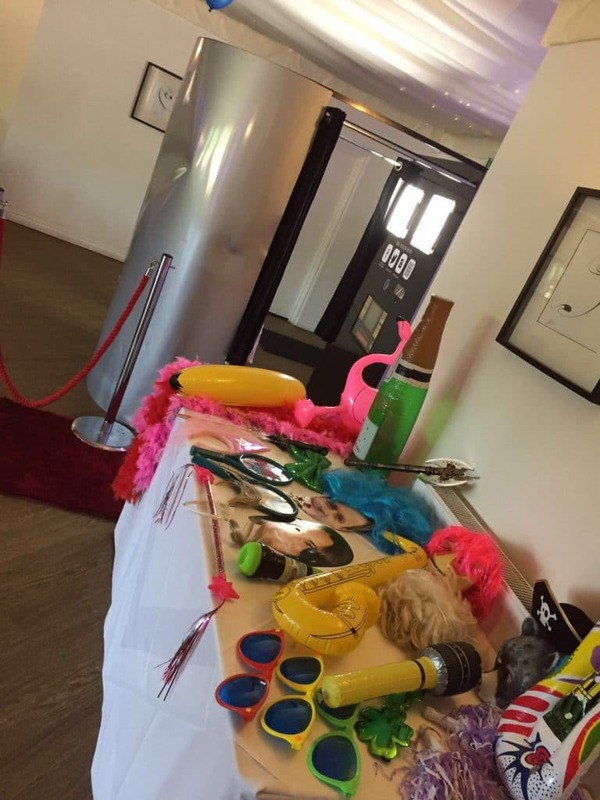 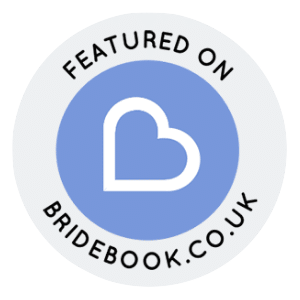 We regularly buy new quality props to ensure that your guests have a wide range of fun props to choose from.